Welcome to Wes’ Plumbing & Heating! We are a family-owned business that has provided the greater Bemidji area with the complete solution to all its plumbing and heating needs since 1964. Our courteous and professional technicians share over 150 years’ worth of experience between them, and with a fleet of vans equipped with our industry’s state of the art equipment, there isn’t a plumbing or heating problem we can’t fix quickly, completely and at a price that won’t break the bank. 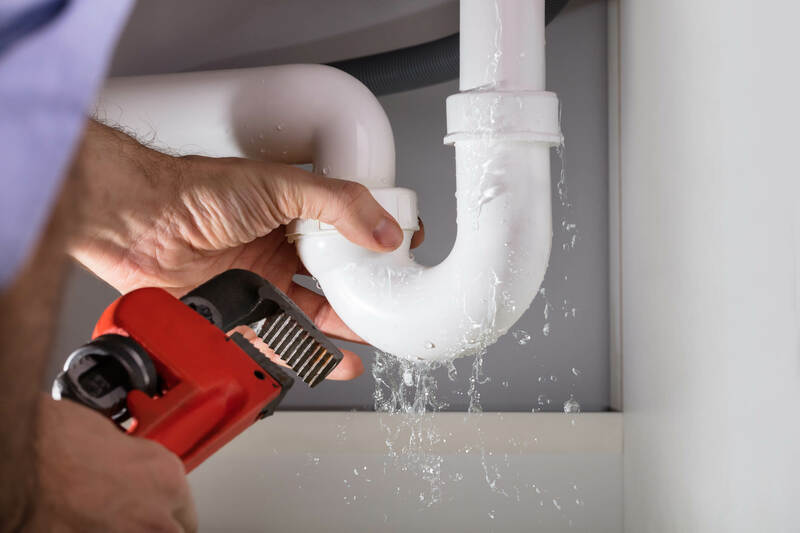 Whether you need an entire building plumbed, or you have a single plumbing problem of any size, you can count on our expert plumbers to expertly install or repair your pipes and fixtures as good as new in no time. 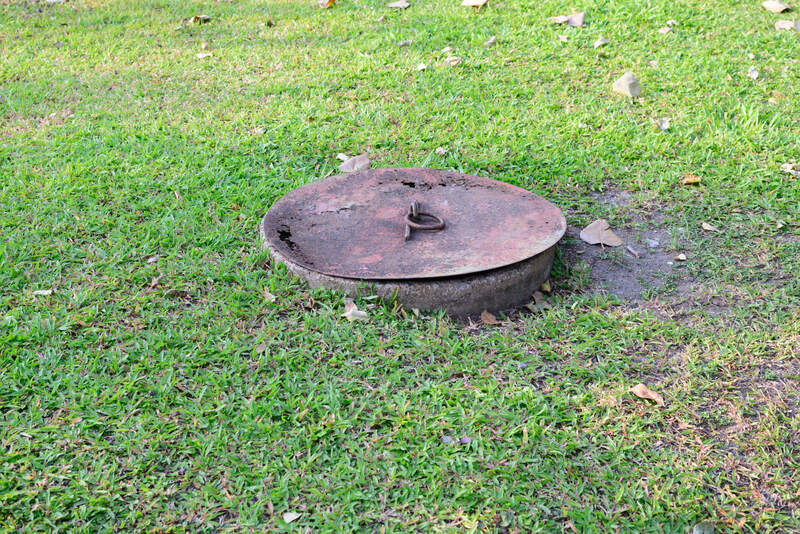 Don’t let the fact that you can’t see it cause you to neglect your septic system. If it’s showing any signs of acting up, you can trust our pros to fix your septic system before it becomes a terrible inconvenience! 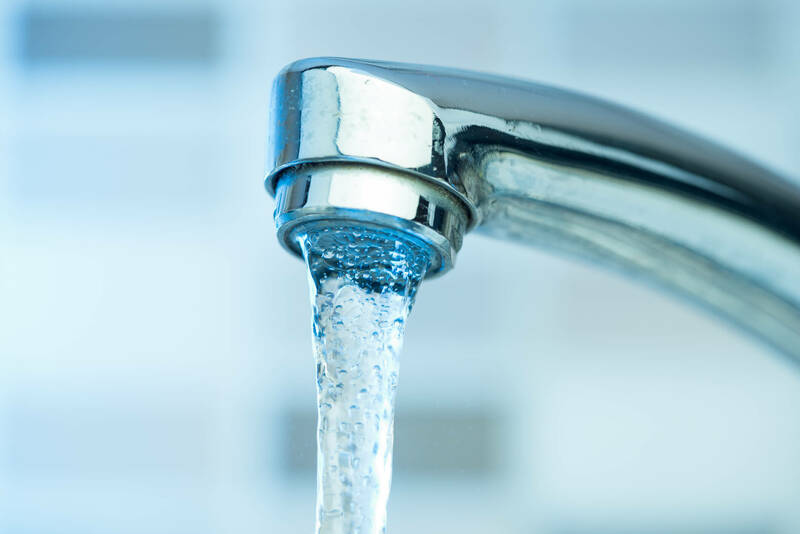 Guarantee that your home or business’s water remains pure and potable with our expertise in the systems that keep contaminants out of it. Never go without a hot shower again! 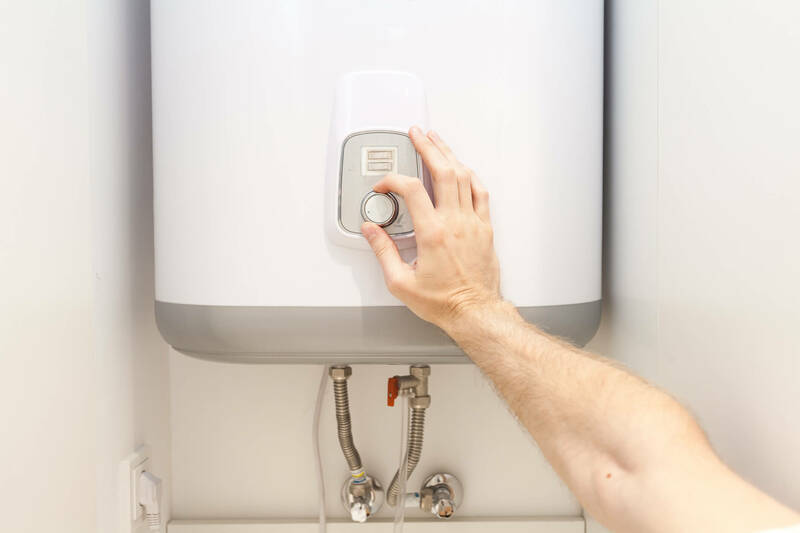 We repair and maintain all makes and models of water heaters, and carry the very best new models available on the market today. The threat to your health that this invisible radioactive gas poses is very serious and, unfortunately, very common in the state of Minnesota. 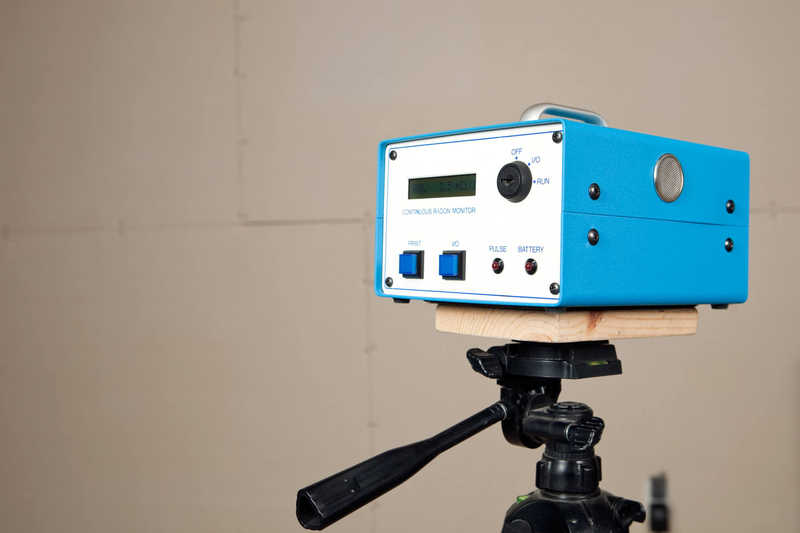 Let us determine if radon is present in your current or next home, and show you what you can do about it. 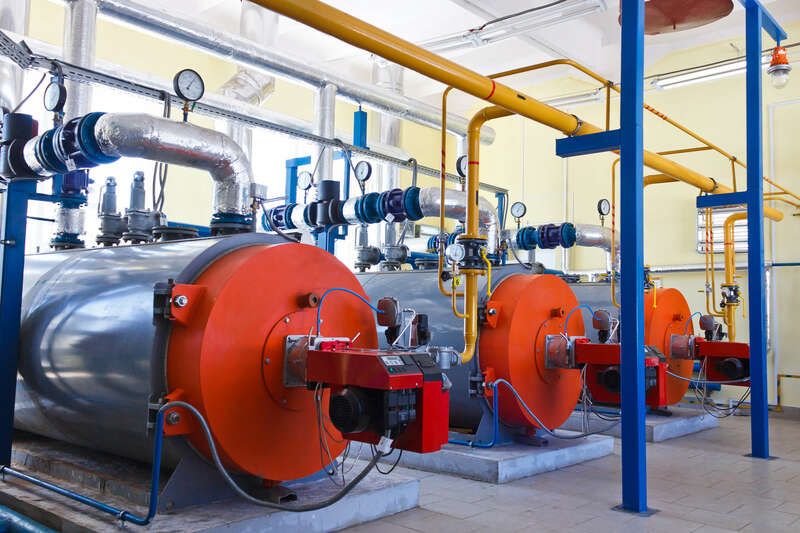 A hard-working boiler is an absolute necessity, especially in our frosty climate. Having yours working as good as new is as simple as making a call to us! We are standing by to put our trusted approach to plumbing and heating to work for you. Give us a call today and we’ll put your mind at ease!